Driving safely decreases your chances of having an accident which could raise your auto insurance premiums. 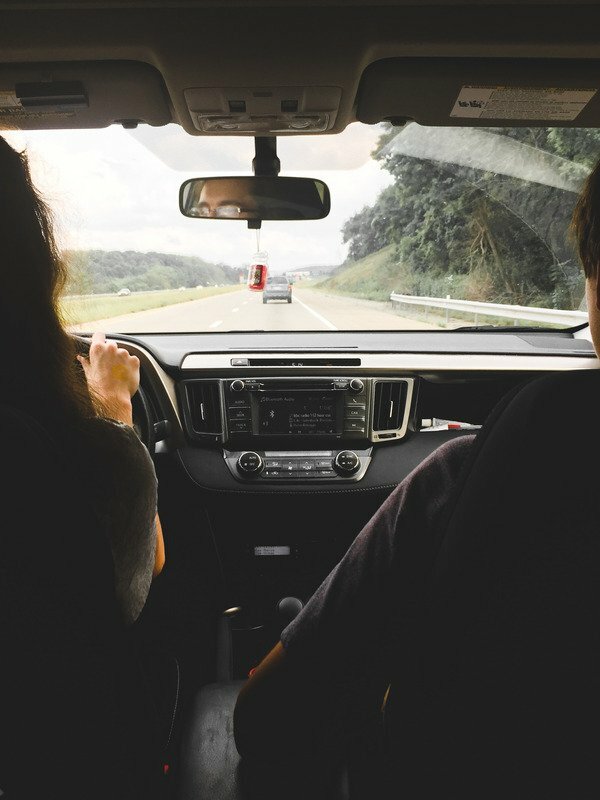 Here are three unique driving safety tips to follow while living in or traveling through Norman, Oklahoma. Norman, OK is the home of the OK Sooners, located 20 miles south of Oklahoma City. It is the third largest city in OK and that can lead to congested roads and more accidents. While there are many safe driving tips that reduce your risk of auto accidents, here are three unique tips to focus on when driving in Oklahoma, based on situations likely to cause crashes in this area. Safe driving ensures that you will get the cheapest car insurance rates possible. Your rear-view and side-view mirrors are a crucial safety device. Without them, you would only be able to see a fraction of the road around you and your chances of a collision would more than double. Your mirrors should be adjusted so that you can see behind you and to your sides. Sit in the driver's seat and adjust your seat and steering wheel to the best position for you. Your rear-view mirror should allow you to see the road behind you, right in the middle of the driver and passenger seat. Side mirrors should allow you to see to your left and right and should include a small sliver of the side of your own car. Flashing yellow arrows are used in larger cities across the US, but Norman is the first city in Oklahoma to get them. Used as a safety measure for left turns, this new traffic signal means that an unprotected left turn is permitted only after a motorist yields to oncoming traffic and looks for pedestrians.New traffic lights take some getting used to but this new light will help decrease your chance of a broadside collision by up to 50%. Signaling your turns isn’t just drivers etiquette, it’s a law that helps ensure safe driving. Oklahoma State Law says to signal at least 100 ft. before you turn. While it can be difficult to estimate what 100 ft. looks like while driving, a safe bet would be signaling before you brake or 2 to 3 seconds before you make a turn.